Hamon has been awarded the order for the natural draft cooling tower for the Nizhnekamsk power plant. 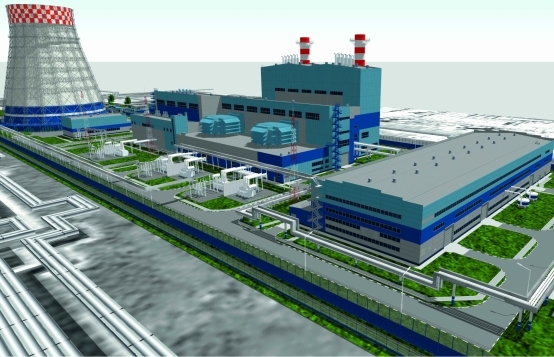 The Nizhnekamsk project is a new combined cycle power plant of 495 MW located in Tatarstan, Russia. Awarded by Entrade GmbH, German subsidiary of ENKA, this project is developed by Nizhnekamsk Neftekhim, Russian conglomerate owned by TAIF Holding, Tatar American Investment Fund.